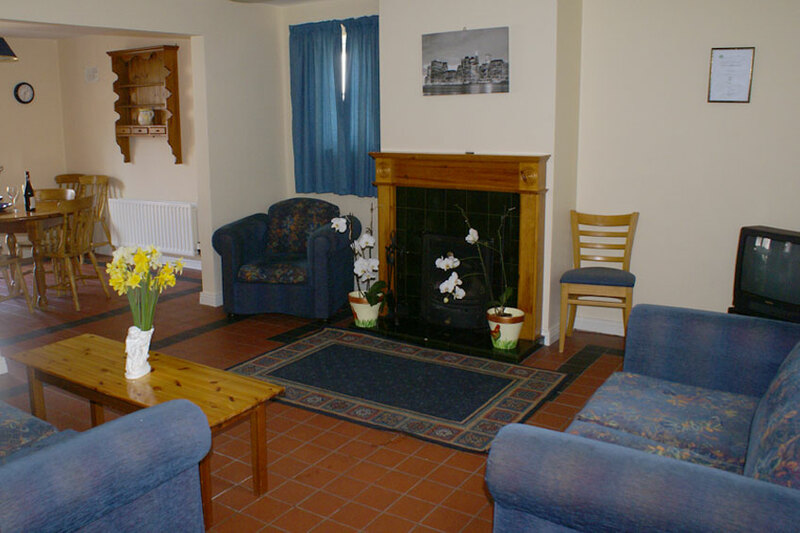 A top quality facility offering a variety of styles of family and group accommodation. 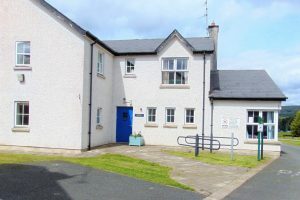 Set on our 7-acre site in the village of Gortin. Our three-star hostel can accommodate 55 people, with private en-suite family rooms or a choice of six or eight bed bunk rooms. 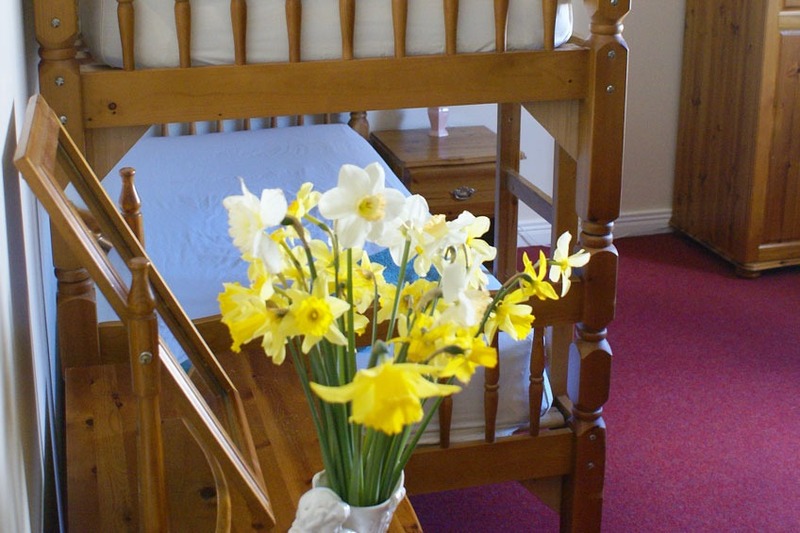 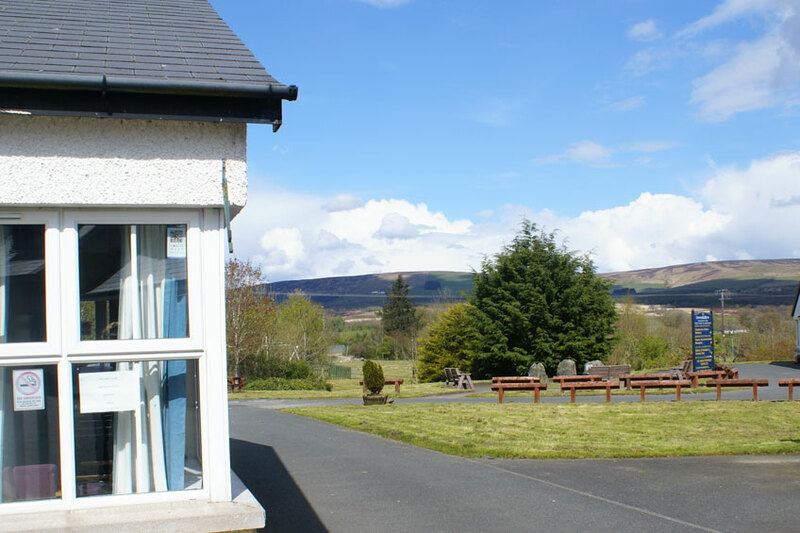 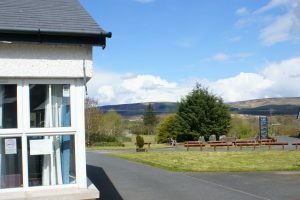 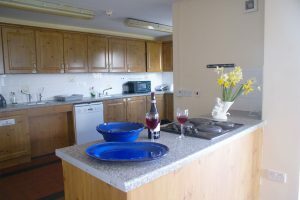 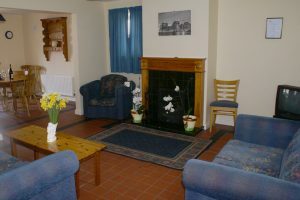 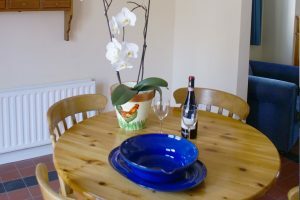 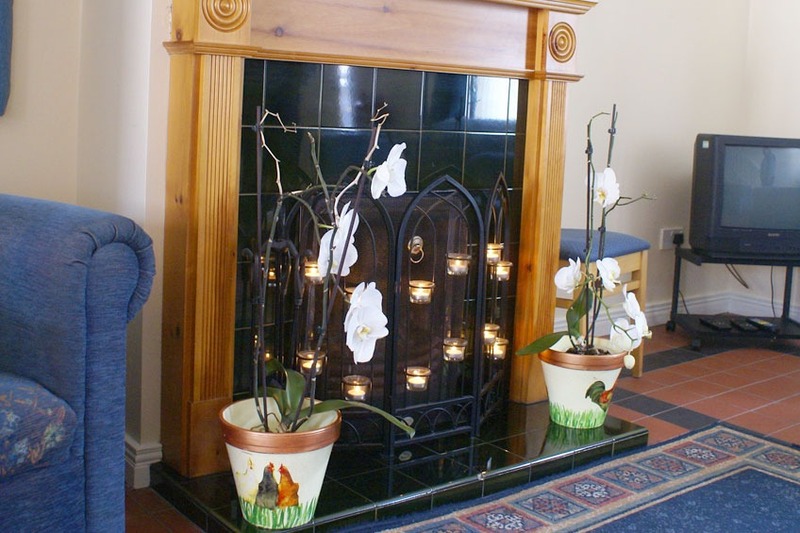 The hostel includes a fully equipped self-catering kitchen and homely lounge with open fire and laundry facilities. 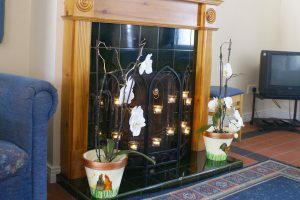 These facilities are proving particularly popular with families and groups alike. Bed linen is included. 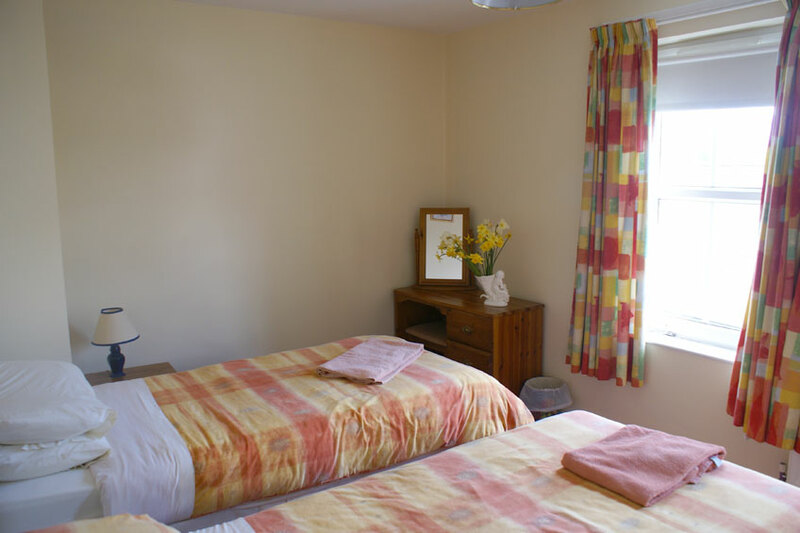 atmosphere of the rooms which can accommodate six to eight people in each room. Rooms include three or four bunk beds, separate shower and W.C.
large bedroom with a double and twin beds and en-suite bathroom. 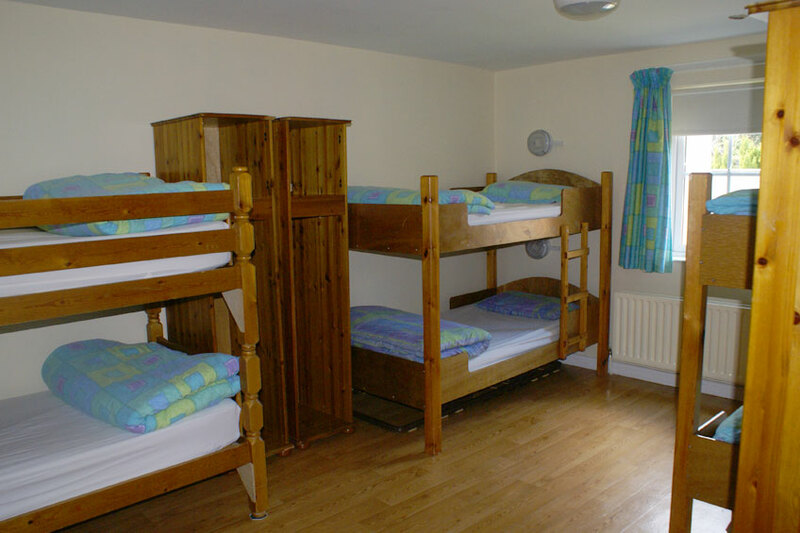 The family rooms sleep up to 6 people in twin, double and bunk beds.